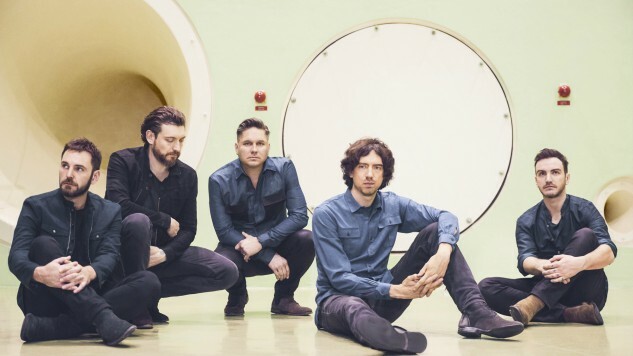 Snow Patrol unveil video for "Life On Earth"
Snow Patrol are back to their best with the release of their music video for "Life On Earth", a new song from forthcoming LP, "Wildness" which is the band’s first record in seven years. The music video was premiered today by British Astronaut Tim Peake and was shot on location at the European Space Agency in Holland. Watch the music video for "Life On Earth" below. The band will release a special limited 10" of "Don’t Give In" backed with "Life On Earth" for Record Store Day on 21st April.